﻿ Swanky Moms Club: Fabulous and Funky Office Supplies! Paintball - Is It Safe for Children? How to Host a Valentine's Day Party? 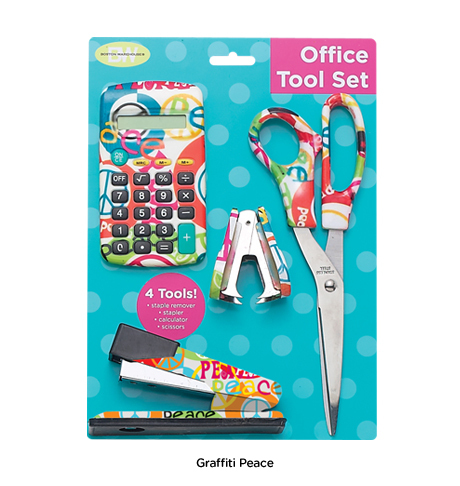 Fabulous and Funky Office Supplies! Are you familiar with No More Rack? I absolutely love this site! Every day at 12PM EST 8 fabulous daily deals are posted at great prices. Today this was one of my favorites! 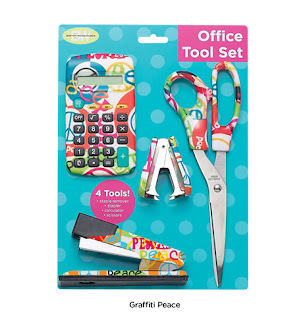 This Funky Office Tools Set was recently featured on The View! Check it out at the super affordable price of only $13! While you are there check out the other daily deals! But hurry! The good ones sell out fast!